I can't remember who everyone used for garage doors. I have a few questions for him. Thanks in advance. Will someone pm me his details as well? I've got a few questions for him. Hopefully all of this info is still correct. His card has been stapled to my wall for six years. 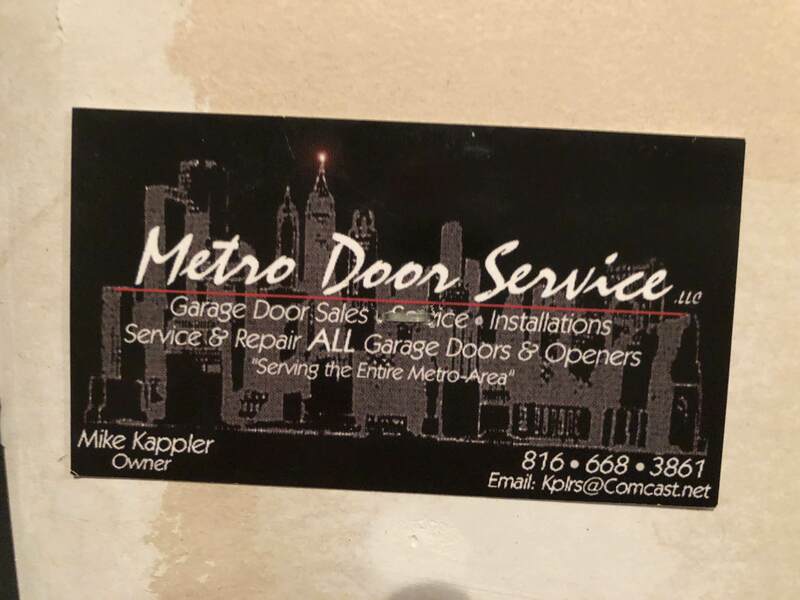 Does this person do garage opener installs? If so, how much? Yes. Give Mike a call or shoot him a text!